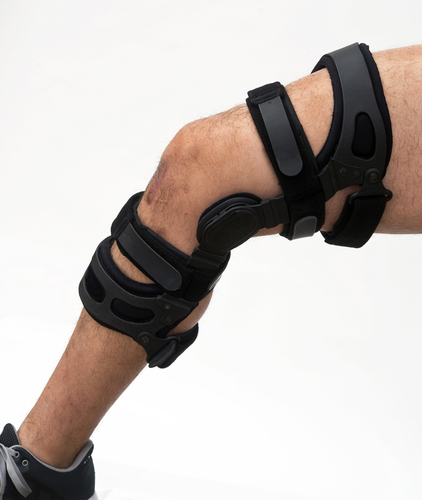 One of the most serious injuries athletes may face is an ACL tear or other related injury. These are also some of the most difficult to recover from, requiring the help of a physical therapy clinic in New Rochelle. If you want to avoid the need for physical therapy for ACL injuries, it’s important to learn how you can avoid this damage whenever possible. Because of the increasing number of ACL injuries among athletes, particularly females, studies have been conducted to find the best ways to prevent these injuries and reduce the need for New Rochelle physical therapy treatment. The result is the development of neuromuscular training programs designed with athletes in mind. These programs use exercise and other activities that strengthen the muscles supporting the knee and enhance flexibility, both factors that can reduce the risk of an ACL tear and other related injuries. These exercises also work to train the body to move in new ways that are less likely to cause stress on this ligament. Physical therapy for ACL injuries can help prevent them. Some individuals are at a greater risk for injuring their ACL than others. For instance, due to hormones and a number of other factors, women are at an increased risk over their male counterparts. For this reason, an important aspect of the prevention process is risk screening. This screening can help identify those who are more likely to suffer this injury and give them a chance to work with a physical therapy clinic in New Rochelle to prevent injuries rather than treat them. ACL injuries are common in sports and can have devastating results. 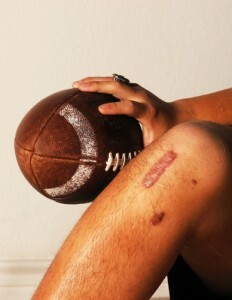 The damage often requires surgery, along with physical therapy designed for ACL injuries. However, instead of waiting for this to occur, it’s often best for athletes and other individuals who may be at risk, to use neuromuscular training programs to ensure their bodies are less likely to add stress to the knee’s ligaments, eventually leading to injury. 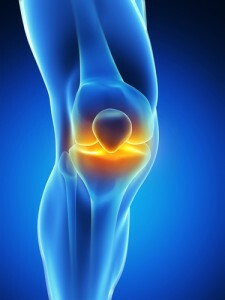 A physical therapy clinic can help prevent ACL injuries. If you need New Rochelle physical therapy treatment, contact us. We can provide a plan designed to help you avoid ACL injuries.